On the craggy coast of Maine, there is the small village of Round Pond Harbor, which hosts a small sailing camp. 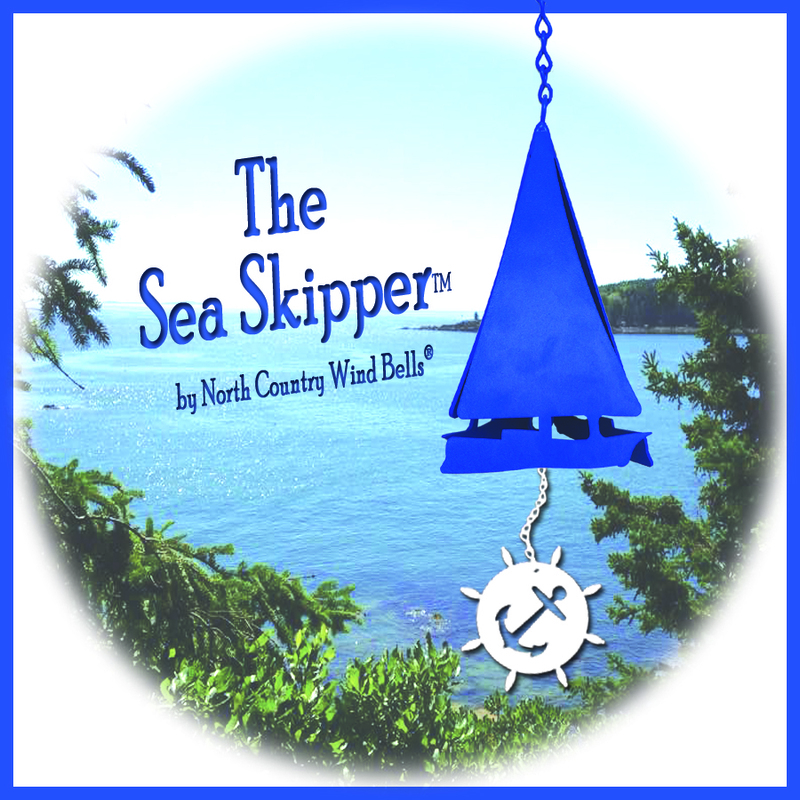 The Sea Skipper™ was designed after watching countless hours of campers chase each other around our beloved harbor. The three playful tones are reminiscent of the call back bell (to let the campers know to return to the dock) and the delighted laughter and chatter of the campers skipping a crossed the tiny waves of Round Pond harbor. This 8 inch bell is sure to delight anyone reminiscing about their childhood, or skipping a crossed a small harbor.